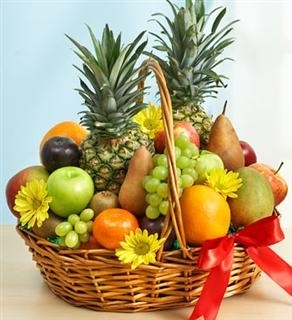 OFFER GOOD FOR DELIVERIES FROM APRIL 5TH TO APRIL 26TH. "THANKFUL FOR YOU DISH GARDEN"
We make our own dish garden plants. 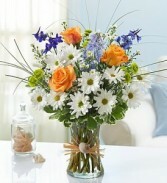 So whether you just want to send one or a bunch for secretary's Day we can accommodate you. 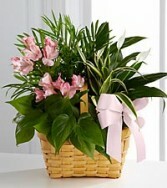 We fill our baskets with lush long lasting plants. Plant varieties will vary but all are beautiful and made fresh to order.